Not far from London, Reading has been famous for its yearly festival of music since 1971. Reading is a trendy town and is popular with corporate groups, hens and stags alike. 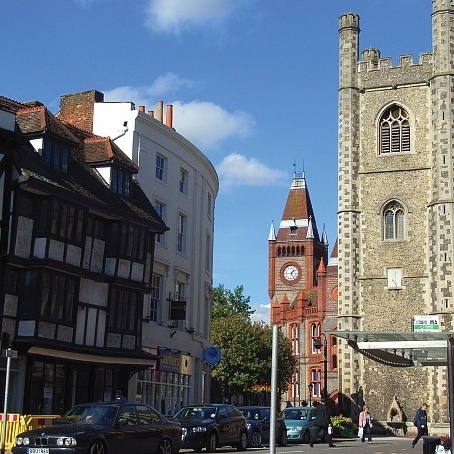 One of the largest towns in the UK Reading has managed to keep a friendly feel to it. This is a vibrant town where there is much fun to be had without having to travel to a big city. We have a number of venues on-board to help make the perfect hen or stag party package. Great for shopping, partying and relaxing Reading is a fun town with all the right ingredients for your weekend.